The ideal compact size and ergonomic shape ensure a perfect grip. As well, the device looks extremely stylish. Curved corners and fashionable black color. 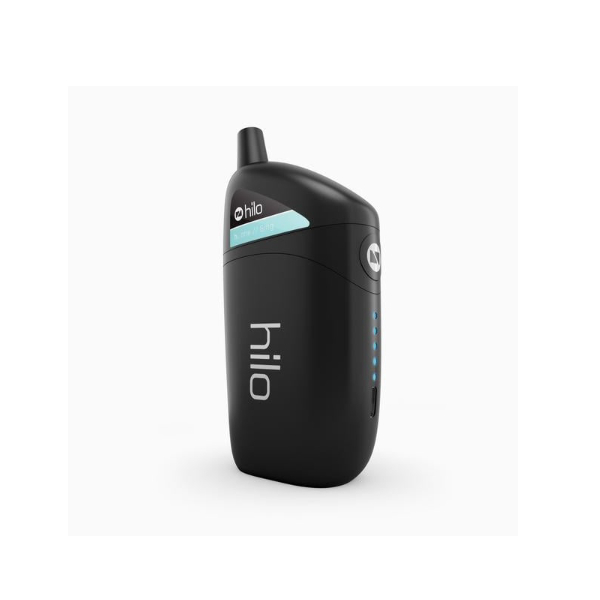 Crafted with ease of use in mind, the Hilo pod system enters the vaping market with impressive characteristics. Better taste. Better feel. Better design. The ideal compact size and ergonomic shape ensure a perfect grip. As well, the device looks extremely stylish. Curved corners and fashionable black color. 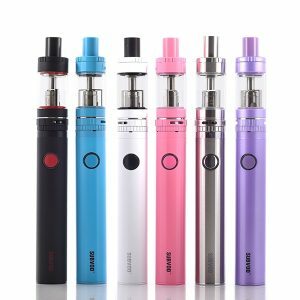 You will be pleased with the convenience of this Hilo Vapor Hilo 10ml Ultra Portable Pod System for those who are used to an on-the-go style of life. Moreover, the Hilo pod has an aluminium alloy construction. It is a robust and long-lasting. 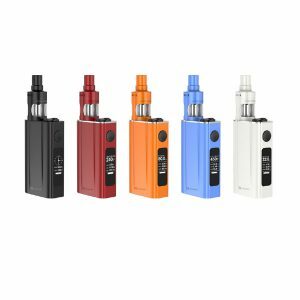 Besides, this compact and lightweight nifty-looking device feature a 1700mAh battery capacity, which allows 5-40W power output. 5 LED light indicators will show you the remaining battery life. Thus, you will always know when the recharge is needed. 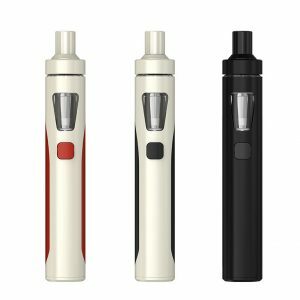 What is also great, thanks to the easy-to-use design, Hilo Vapor makes vaping even more accessible. You can operate it simply with one button. Functioning with ease is one of the main advantages of the Hilo pod. One more pleasant feature of this efficient pod is an e-juice capacity. 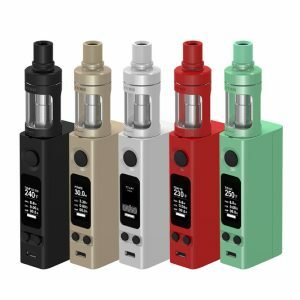 This compact device is able to hold enormous 10ml of e-liquid. There are 5 different flavors available. Mint, Sugar Cookies and Milk, Strawberry Milk, Fruit Juice Blend, Creamy Tobacco. Each vaper will find something according to his taste. Also, these pods are easily replaced. It will take you a few seconds. In sum, the Hilo pod system is your chance to enjoy the nice flavor, simple convenient usage, and a stylish look.